Requires fixing with a High Strength Fixative. 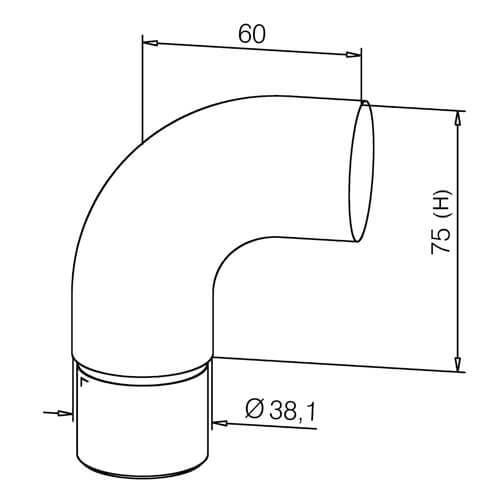 Scroll end cap for tubular bar rail, flush fitting decorative end cap with curved design for insertion into open tube ends. 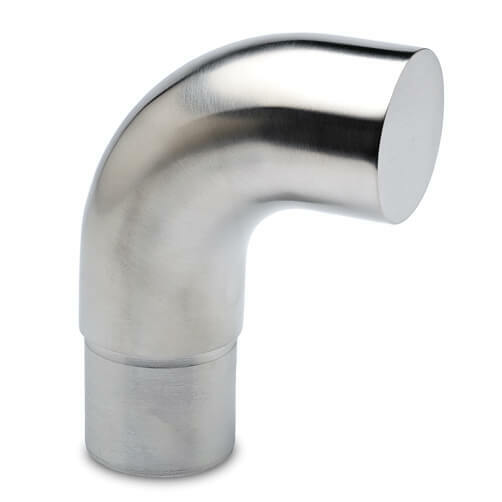 To fit 38.1mm (1.5 inch) diameter stainless steel tube. Simple to install with the use of high strength stainless steel adhesive, no need for welding.